If you're engaged - congrats! ​If you simply want to learn more - welcome! ​Enter your info below and I'll send you the free Green Wedding Guide. Enter your info below and I'll send you the free Green Wedding Guide. 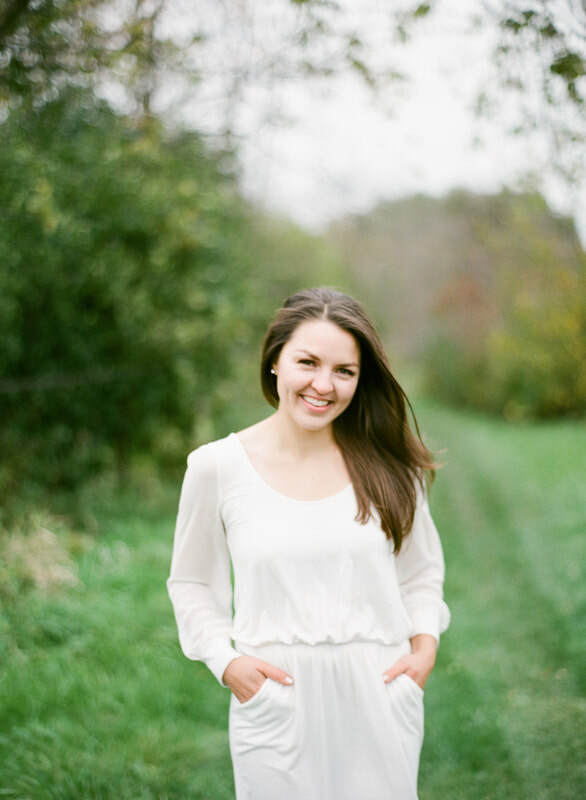 I'm Kelsey, a sustainable living nut who loves sharing what's she's learned about working towards zero-waste and being a conscious consumer. When my man candy put a ring on it, I set to work finding out how to create a wedding day that not only celebrates us, but celebrates our values too. We care about curbing climate change, we care about keeping plastic out of the ocean, and we care about reducing food waste. So how to combine our desire for a beautiful personalized wedding day and one that also treads lightly on the earth? That's why I created this guide. We cracked the sustainable code for our wedding day and I want to share it with you. In this 20+ page guide you will find everything from the best ethical ring companies to circular fashion wedding dress websites. Oh, and of course, biodegradable confetti. 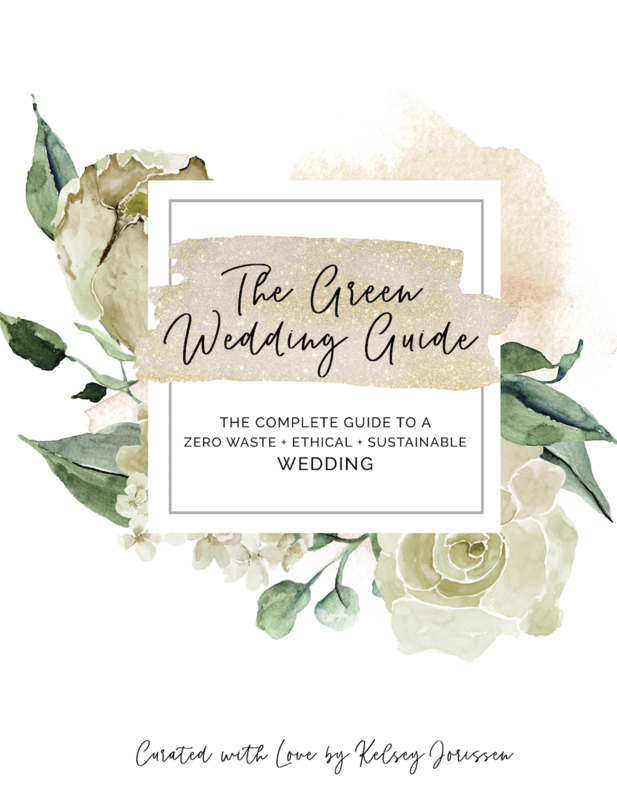 Enter your info below and I'll send the free Green Wedding Guide your way!